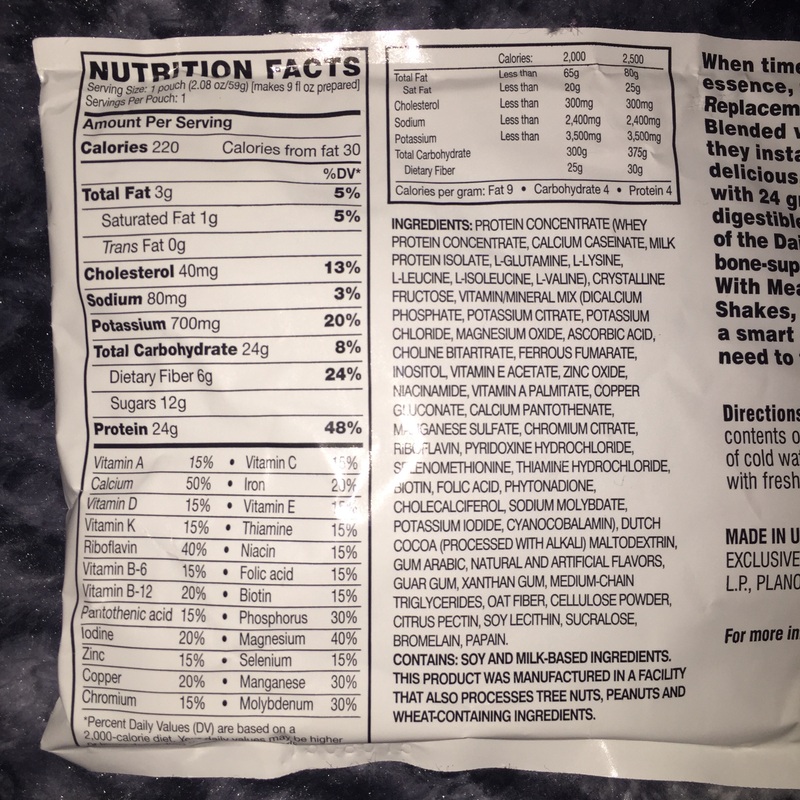 I’ve gotten a few messages about the protein drink that I’ve added to my routine that I mentioned in my recent update to my What’s in the Kitchen page. I’ve been making a shake with an advocare meal replacement, 1 banana, a scoop of almond butter, and water! 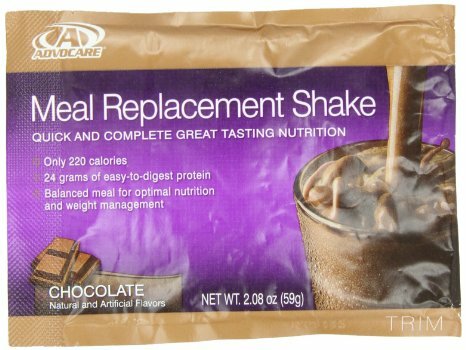 The advocare meal replacement itself contains 24g of protein, with the additional of the scoop of almond butter, I can add another 7ish g of protein. 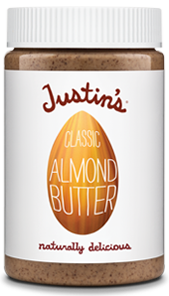 The meal replacement does not contain very much fat, only 3 g, which is also why I like to add the nut butter. Mama needs her fats! 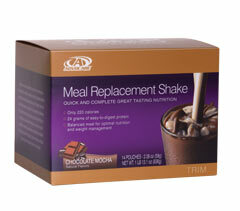 Check out Advocare.com for more information on their other supplement lines! group? There’s a lot of people that I think would reazlly appreciate your content. I am not sure where you are getting yor info, but great topic. commented at this place, I aam truly enjoying by these.